A must-have item in every woman's skin care collection, Inika Micellar Cleansing Rosewater is suitable for all skin types. 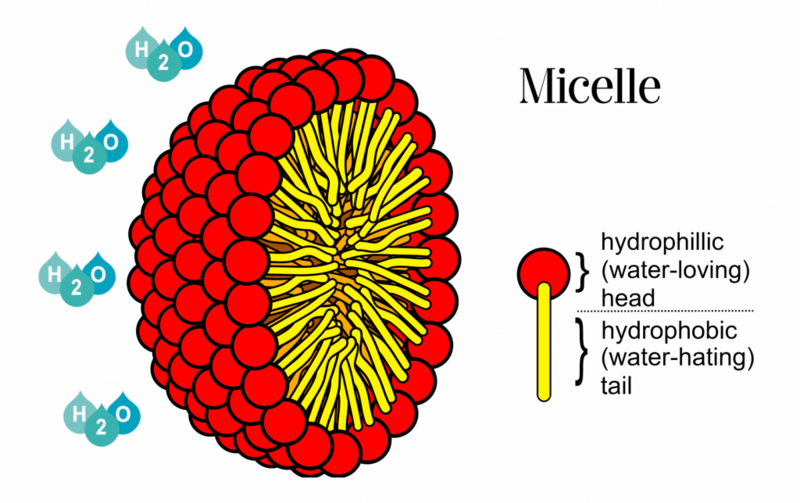 Micellar water is made up of 'micelles' - tiny balls of cleansing oil molecules - suspended in soft water. Inika's Micellar Water has a natural rose smell and uses tiny micelles to gently cleanse your face and leave your skin hydrated, nourished and glowing. Some foaming cleansers can strip your skin and leave behind harsh chemicals but micelles cling on to the dirt, grime and makeup on your skin and dissolve them, while leaving a glowing, hydrated finish. It's perfect for prepping your skin for daily makeup wear. I've used the top brands of micellar cleansing water and thought they were excellent but until I tried Inika Micellar Cleansing Rosewater I wouldn't have believed how glorious a micellar water could be. The rosewater fragrance is absolutely glorious and the way it makes my skin feel is fabulous. My skin feels so soft and well moisturised and well cleansed. The fragrance doesn't linger long but it is so beautiful while it does. The long term benefits of this beautiful product are real and obvious. The lack of any alcohol content is a big plus for me. The bottle is easy to use and economical. It is definitely my favourite way to cleanse.